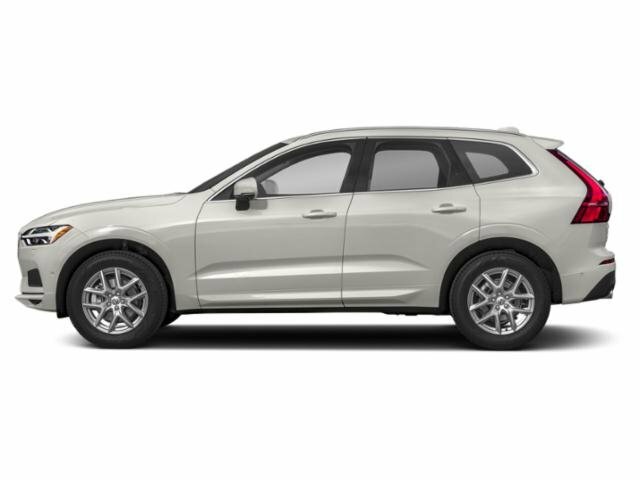 -2019 XC60 T6 MOMENTUM AWD *PREMIUM PACKAGE* *MULTIMEDIA PACKAGE* *ADVANCED PACKAGE* *LEATHER UPHOLSTERY* *20 MOMENTUM ALLOY WHEELS* AND MORE. SCHEDULE YOUR TEST DRIVE TODAY. 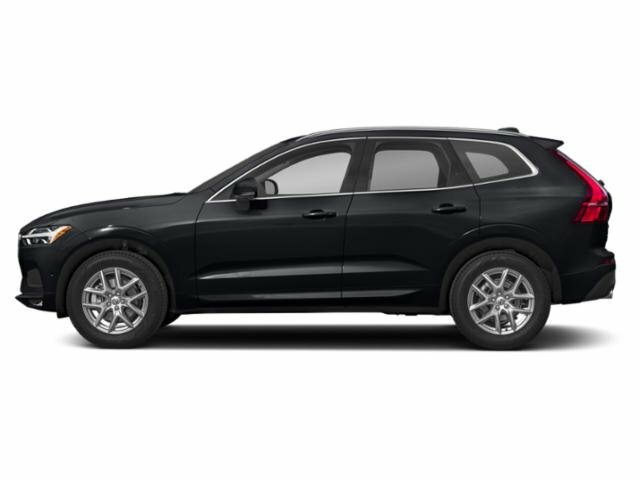 -2019 XC60 T5 INSCRIPTION AWD *PREMIUM PACKAGE* *BOWERS & WILKINS PREMIUM SOUND* *4-CORNER AIR SUSPENSION W/FOUR-C CHASSIS* *20 INSCRIPTION ALLOY WHEELS* AND MORE. SCHEDULE YOUR TEST DRIVE TODAY.